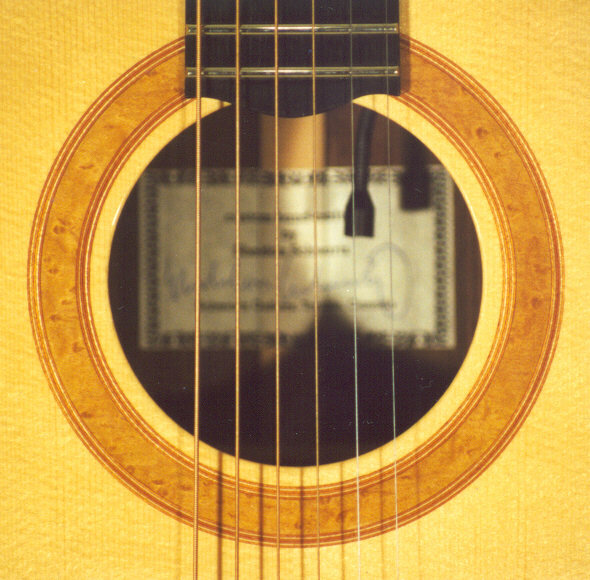 This area is dedicated to displaying some fine custom crafted acoustic guitars. Enjoy! 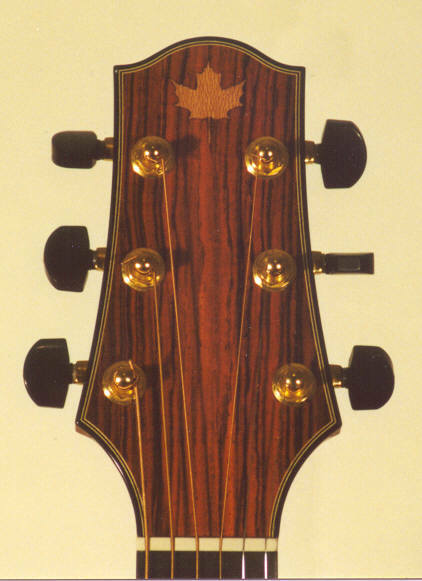 Page 2 displays another model by Sheldon Schwartz. 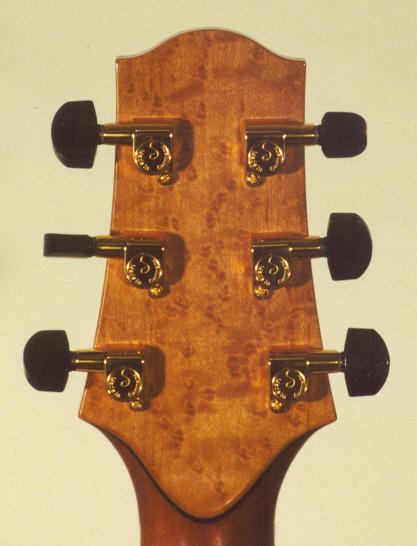 Description: My own guitar: Schwartz Custom w cutaway. 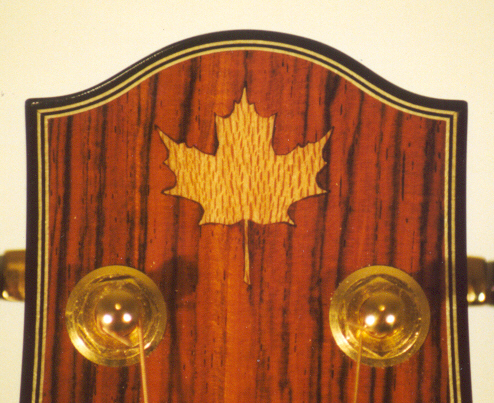 M-grade Engelmann Spruce, M-grade E. Indian Rosewood & Birdseye Maple trim & Maple Leaf inlay. Not for sale.